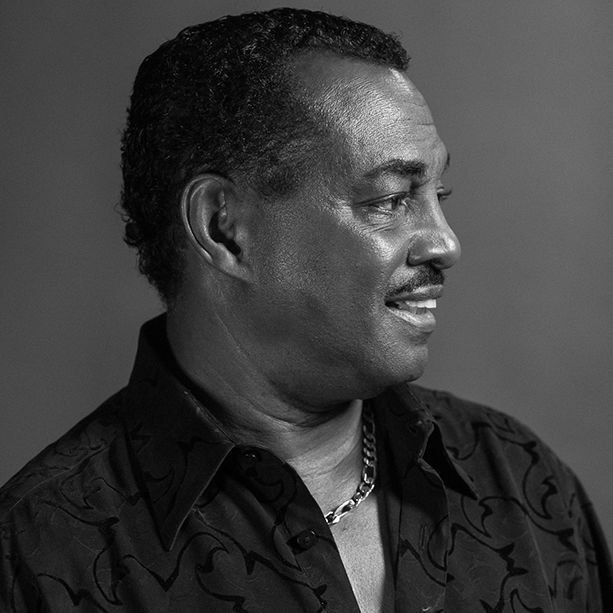 Ronald “Khalis” Bell co-founder of Kool & the Gang is a driving force behind one of the most successful groups of the last five decades. 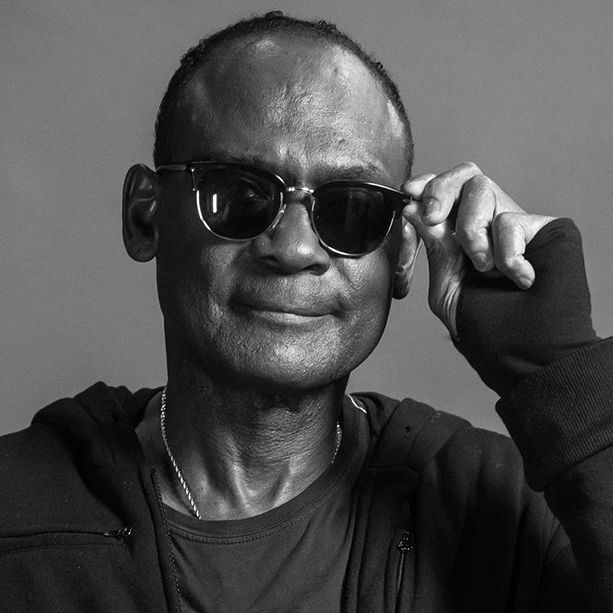 Khalis has composed, arranged produced and performed some of the most popular music of our time. 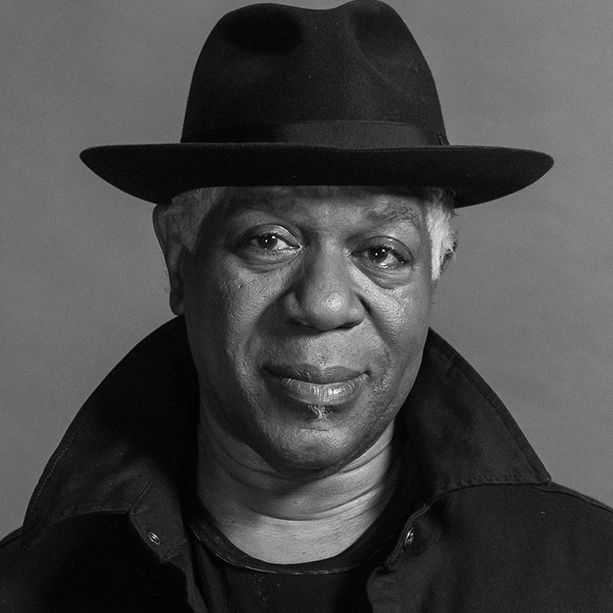 Songs like Celebration, Get Down On It, Jungle Boogie, Cherish, Hollywood Swinging and Summer Madness are just a few of the tunes that feature his signature melodies ridden out on the bands infamous beats, synthesizer and horn lines. Celebration, the iconic party anthem, largely penned by Khalis, was inducted into the Grammy Song Hall of Fame but his proudest moment so far came in 2018 when Khalis and fellow Kool & the Gang brothers Kool, George and JT Taylor were inducted into the Songwriters Hall of Fame. 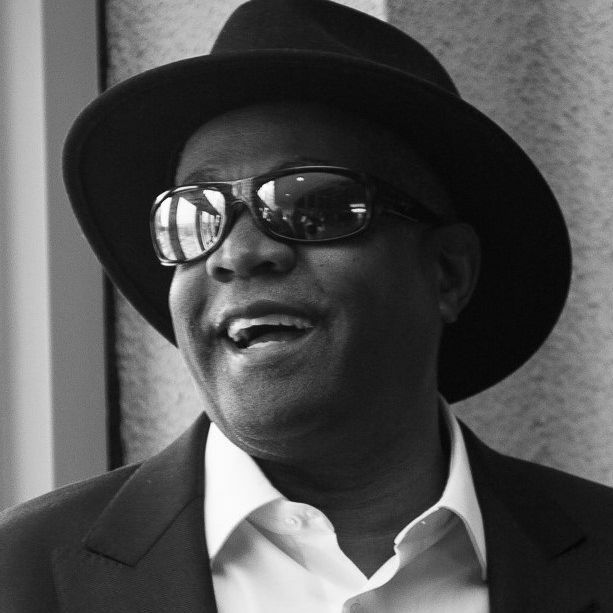 George Brown is a founding member of Kool & the Gang which became one of the most inspired and influential funk units during the '70s, and one of the most popular R&B groups of the '80s after their breakout #1 hit "Celebration" in 1979. They released 7 Gold and Platinum albums.